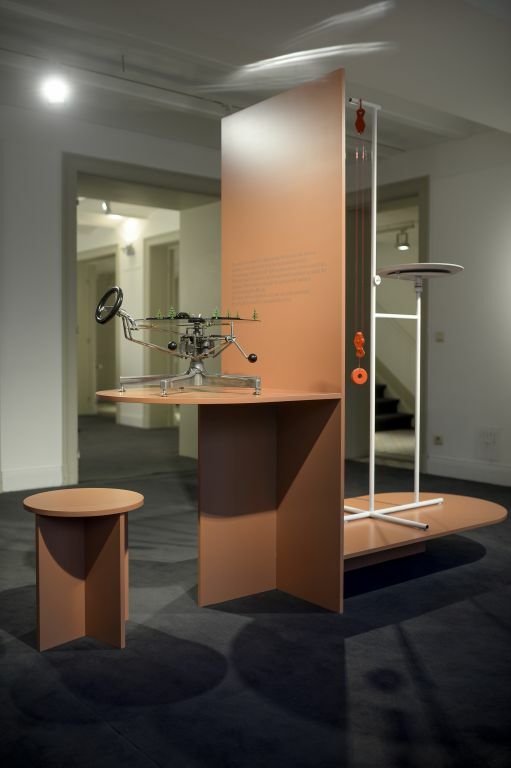 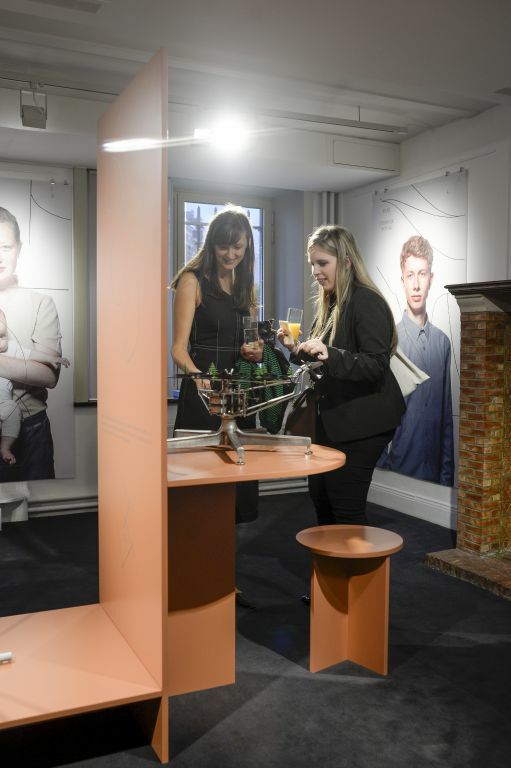 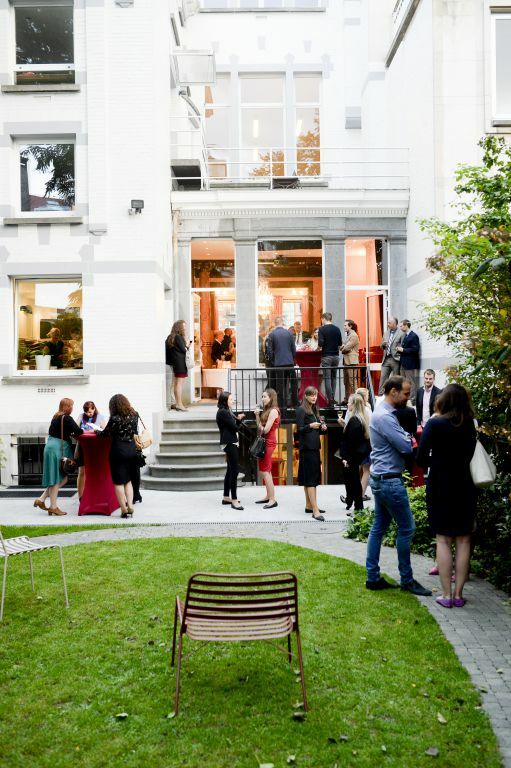 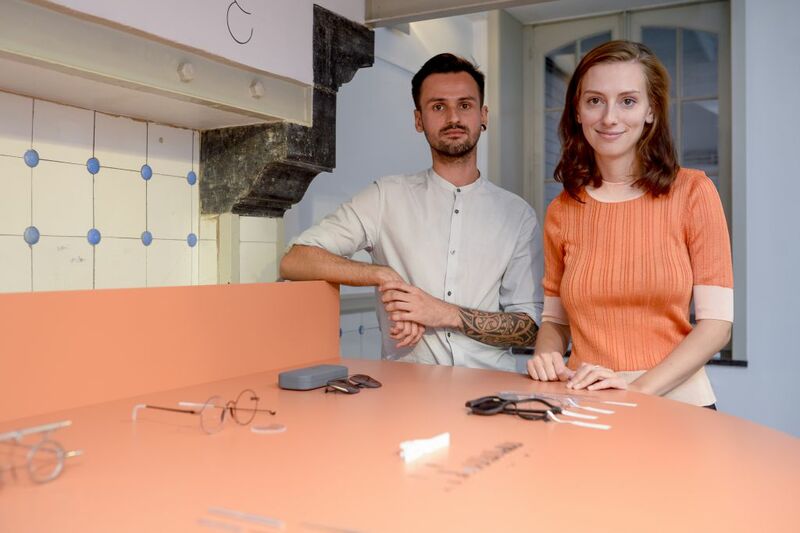 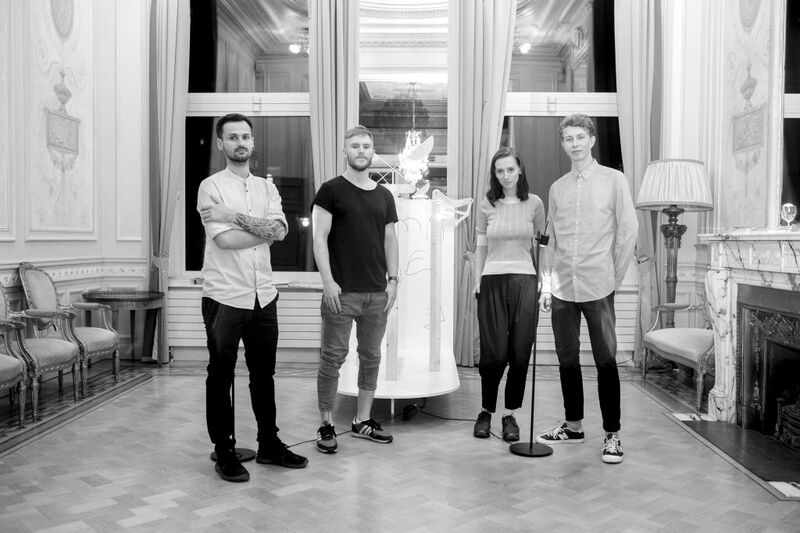 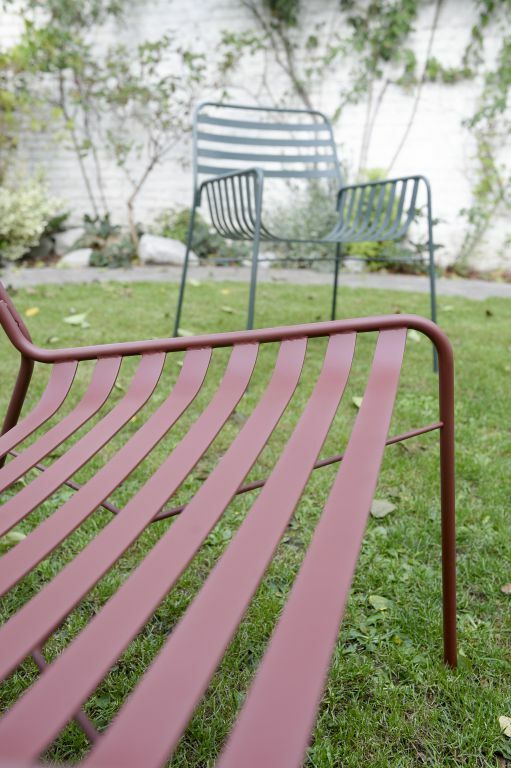 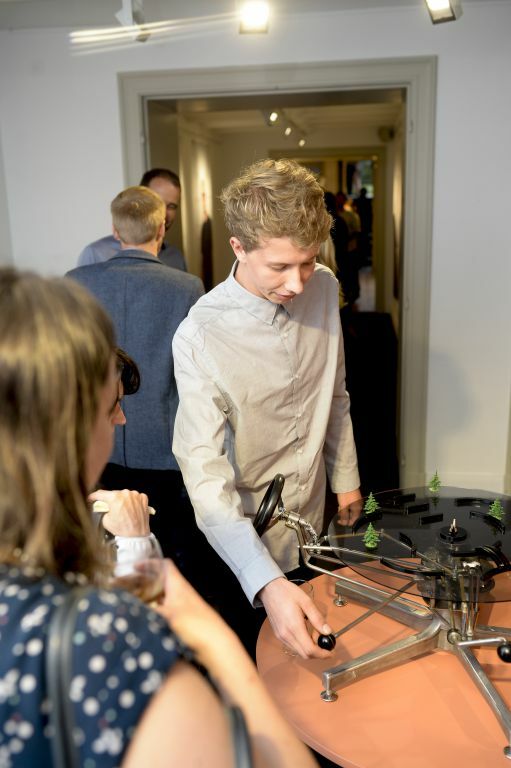 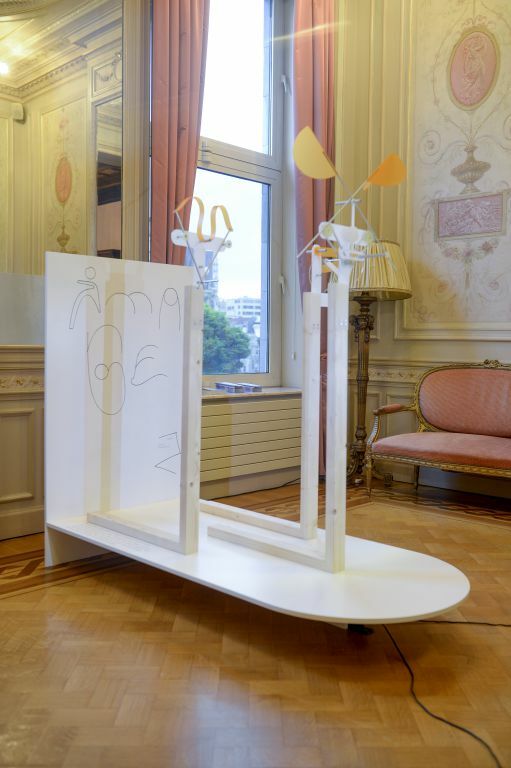 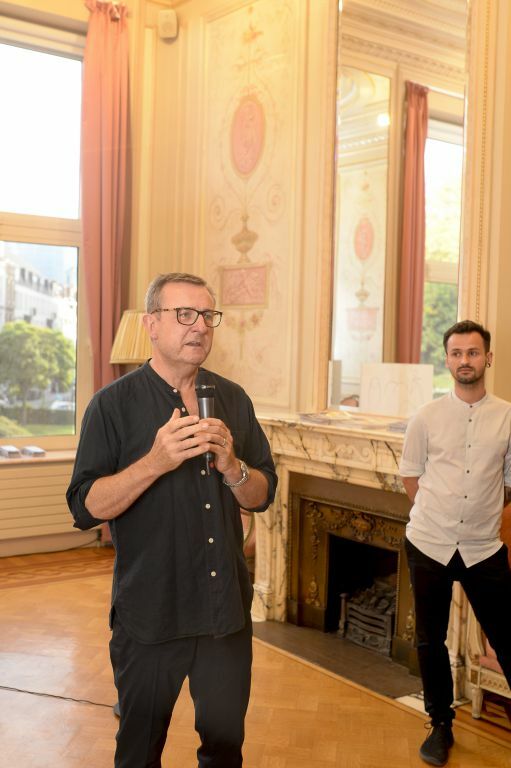 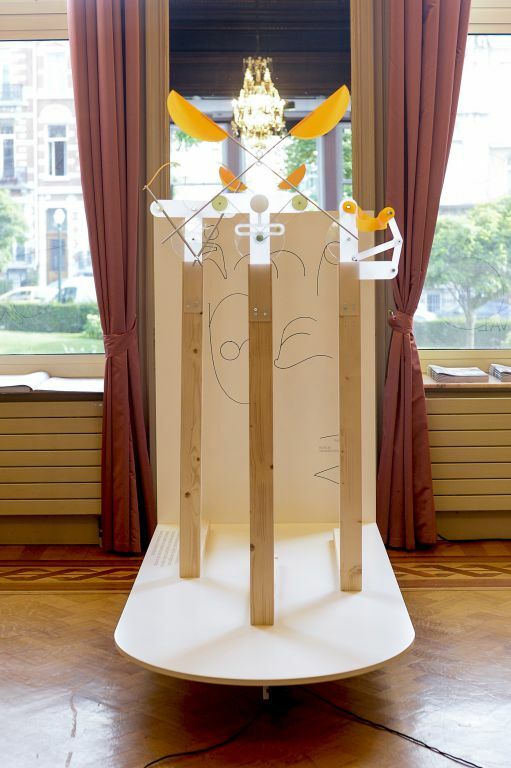 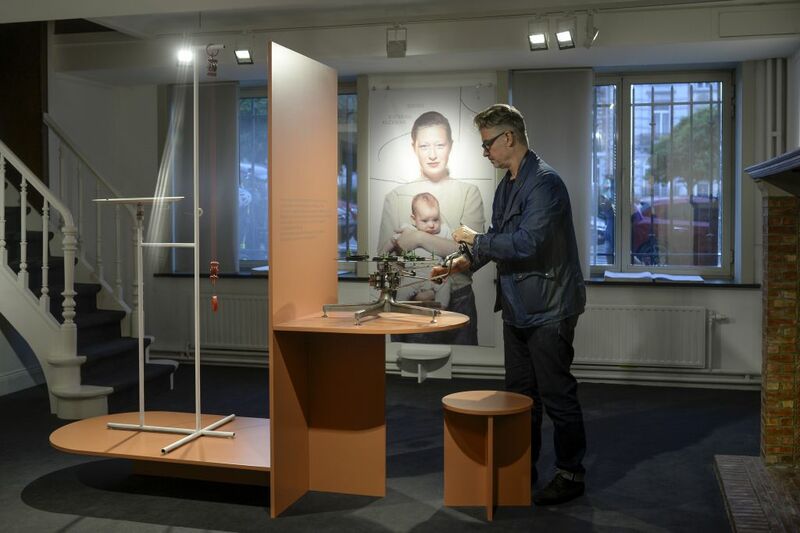 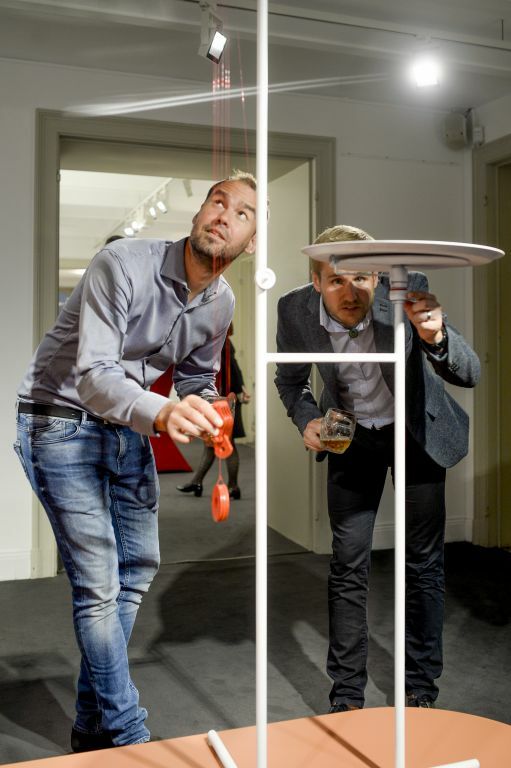 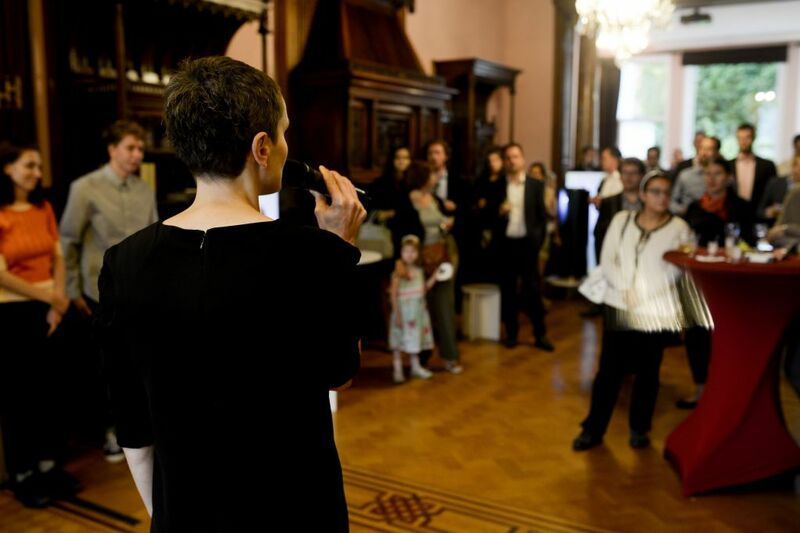 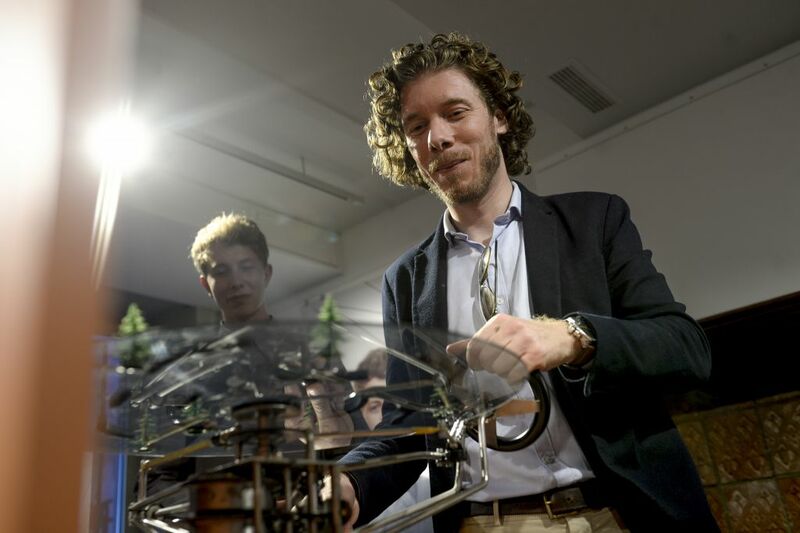 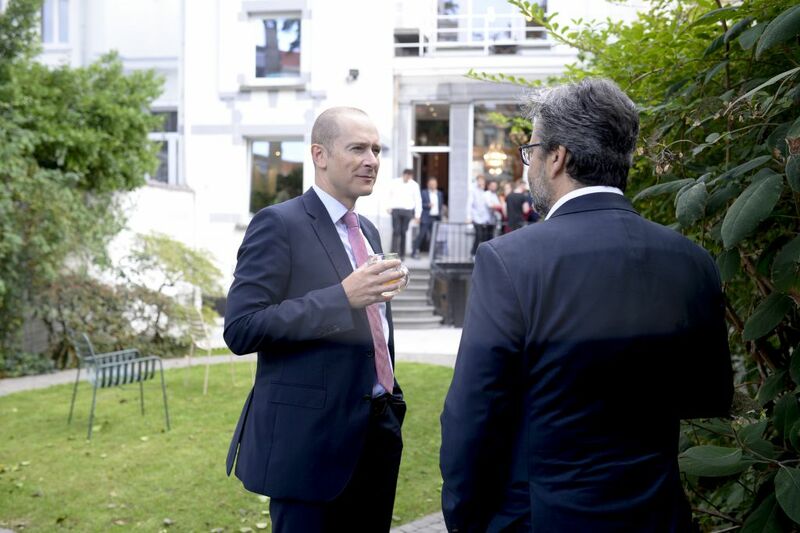 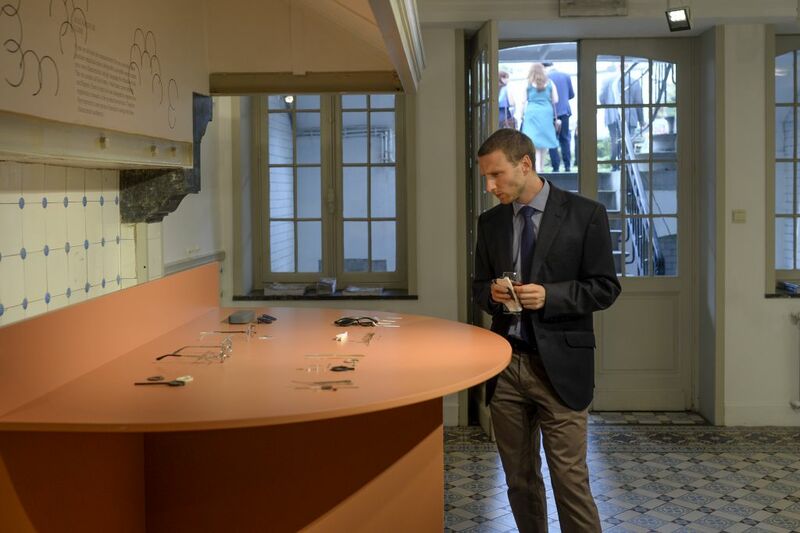 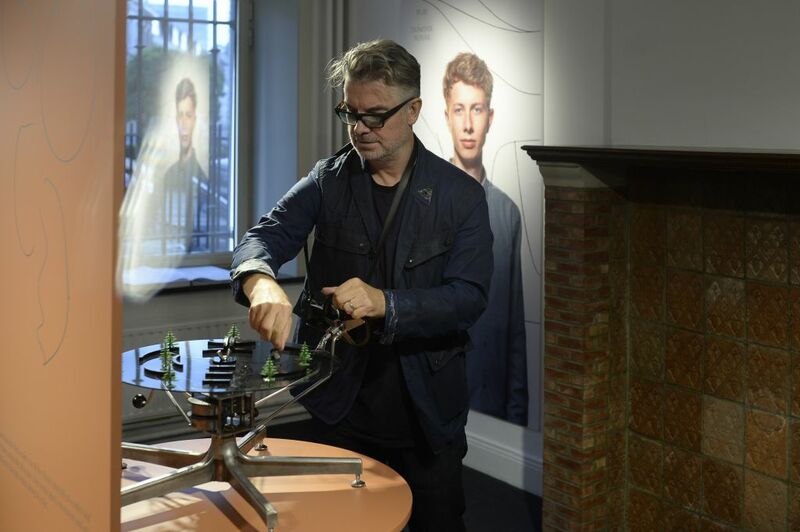 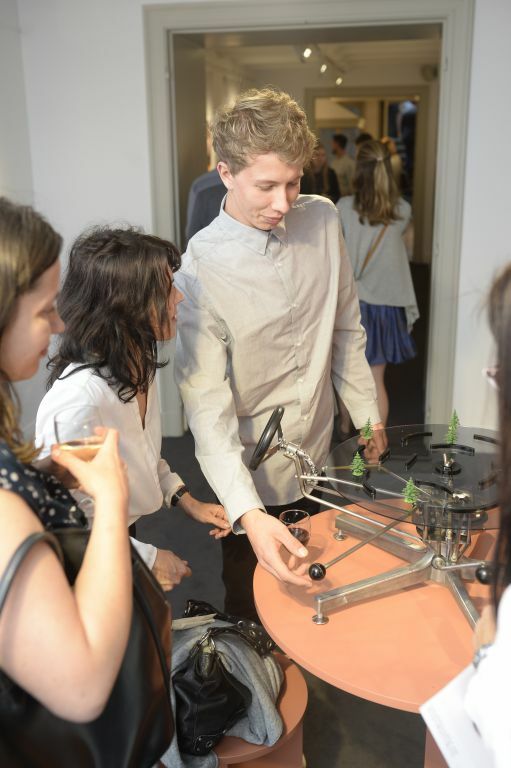 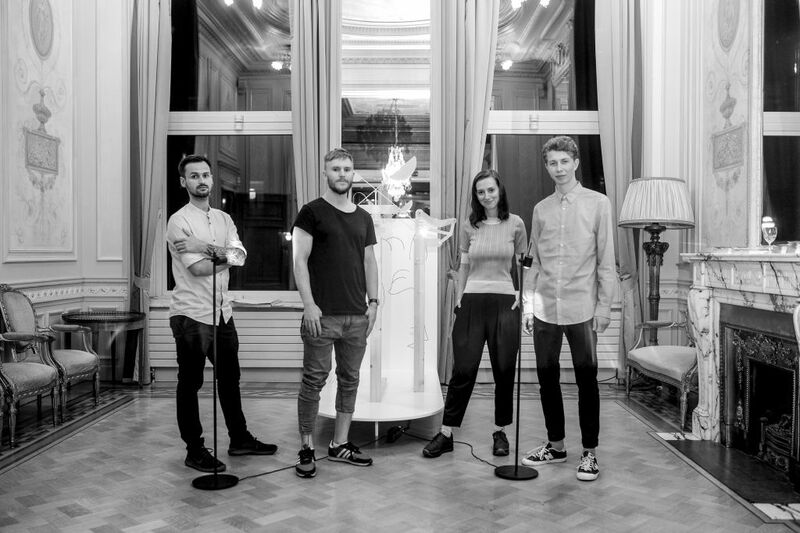 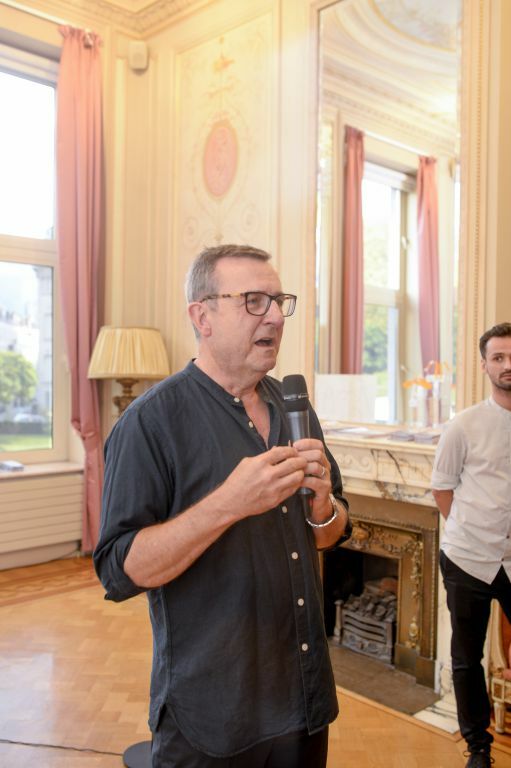 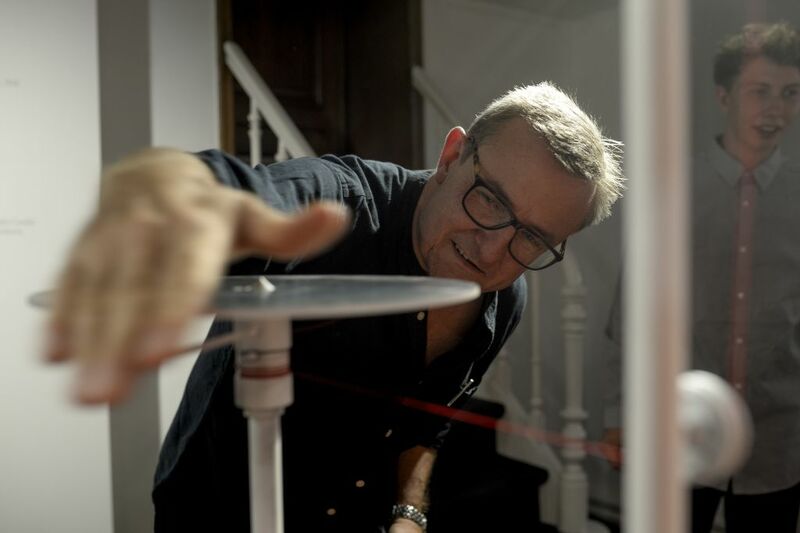 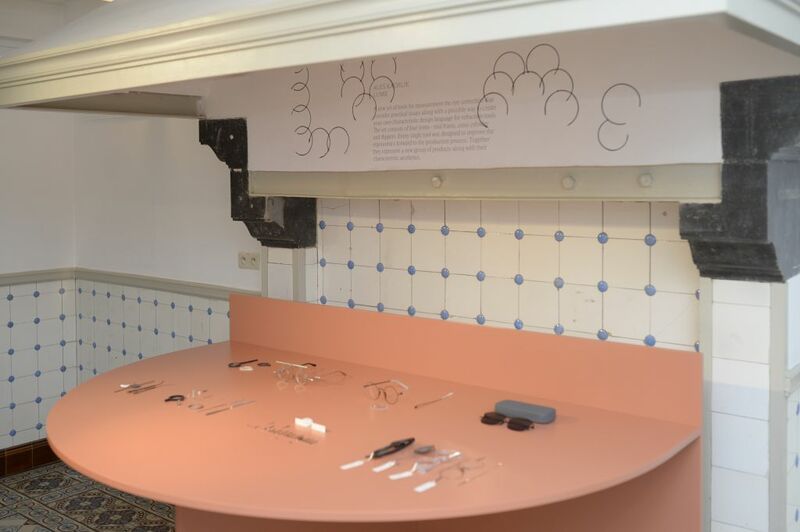 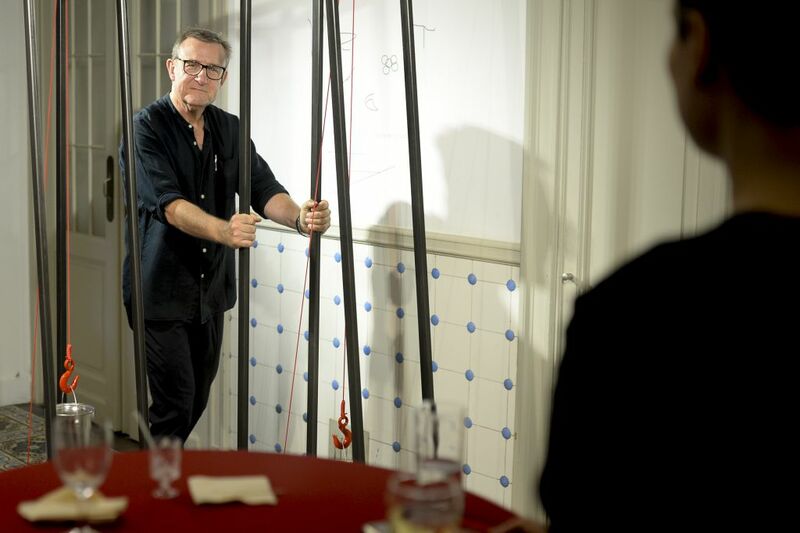 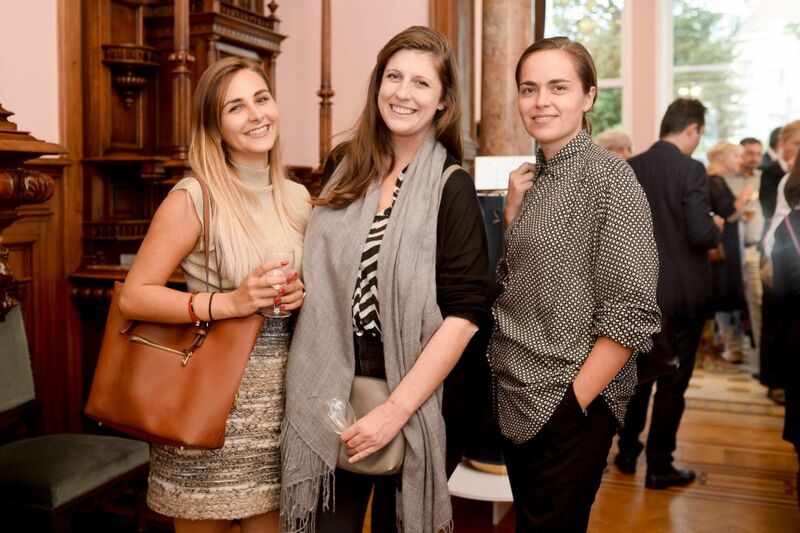 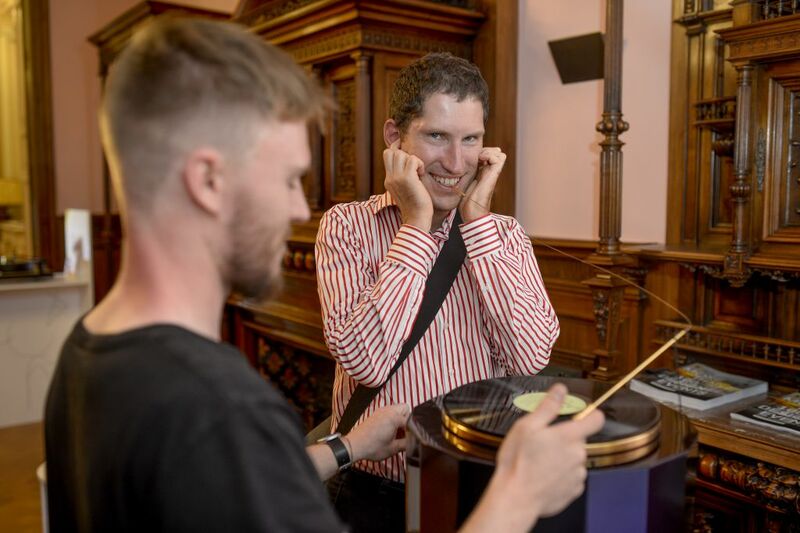 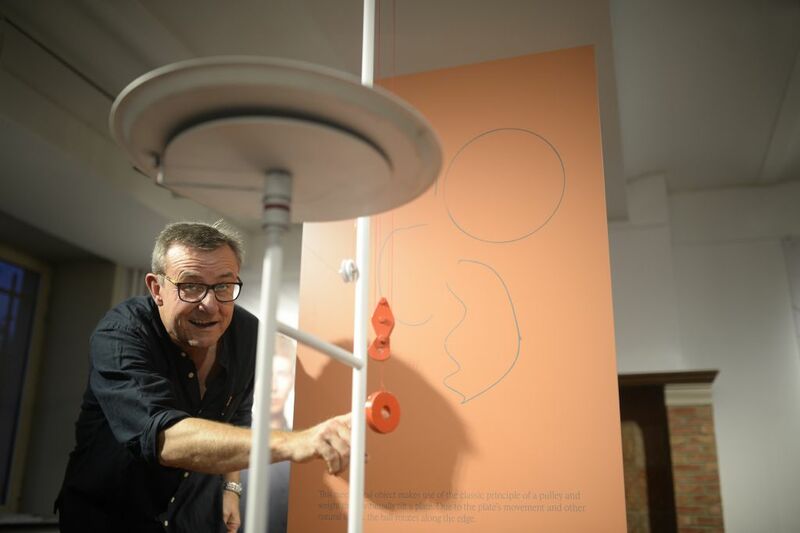 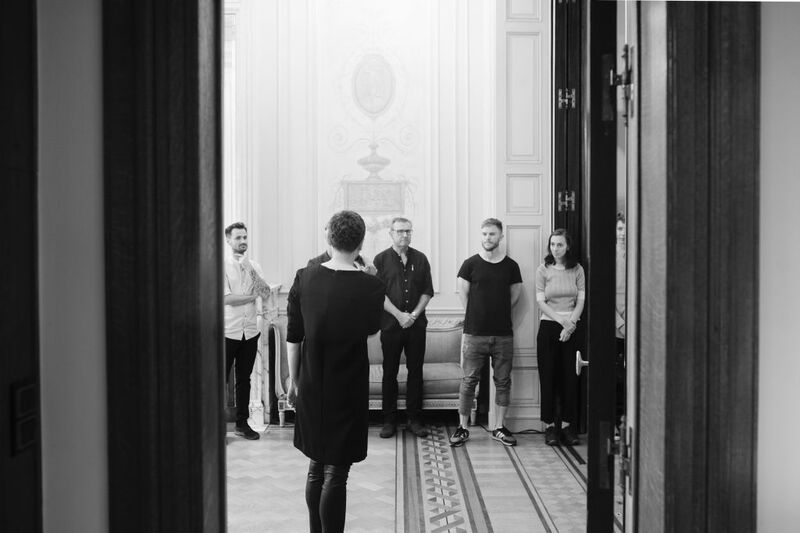 On Thursday 6 September 2018 the Delegation of Prague to the EU organised an opening cocktail for a new exhibition Mechanical which is a part of Brussels festival Design September 2018. 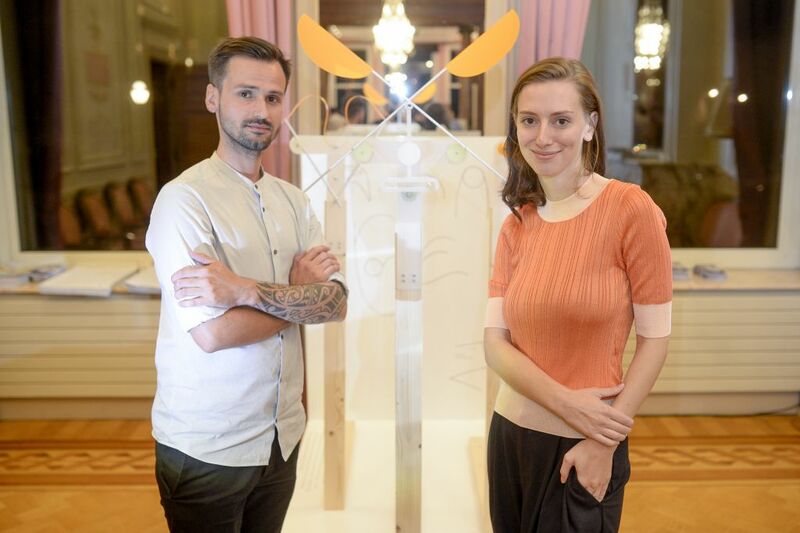 Exhibition represents works of students and fresh graduates of the Product Design studio at Prague’s Academy of Arts, Architecture and Design. 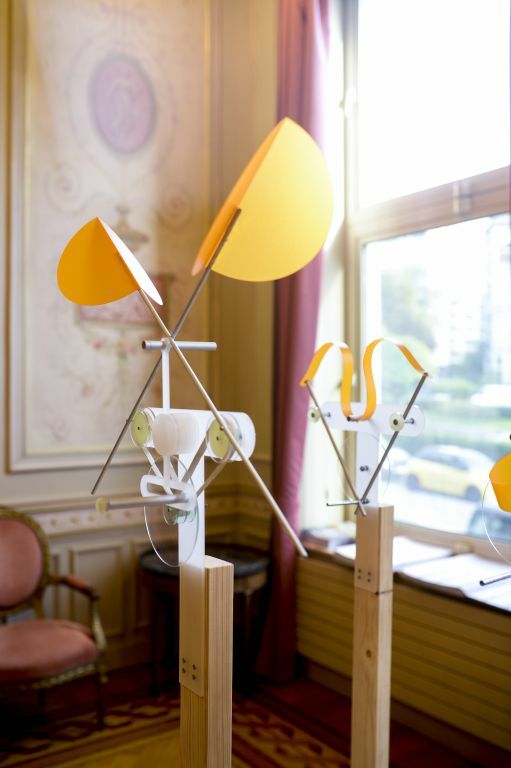 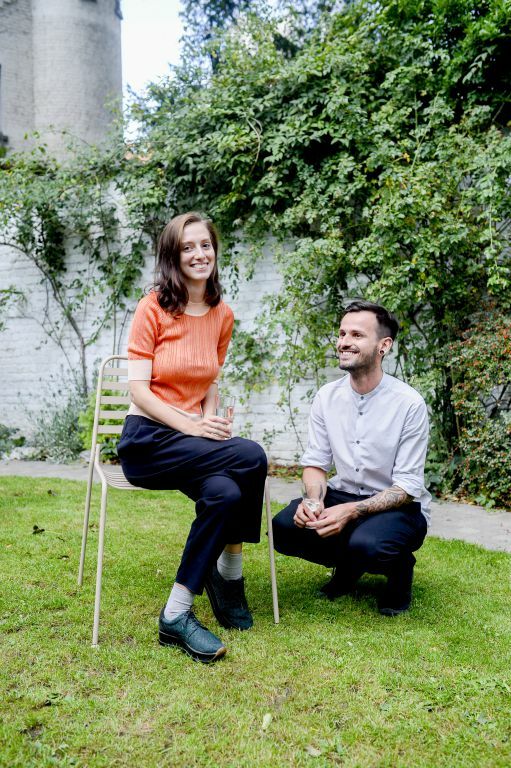 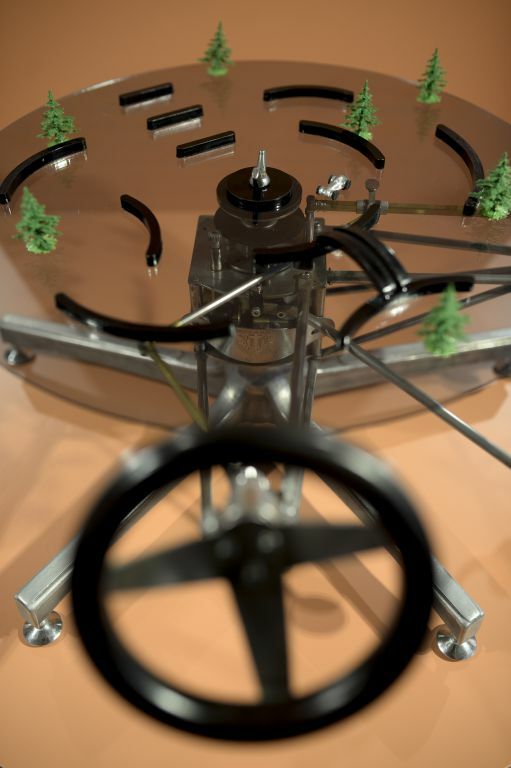 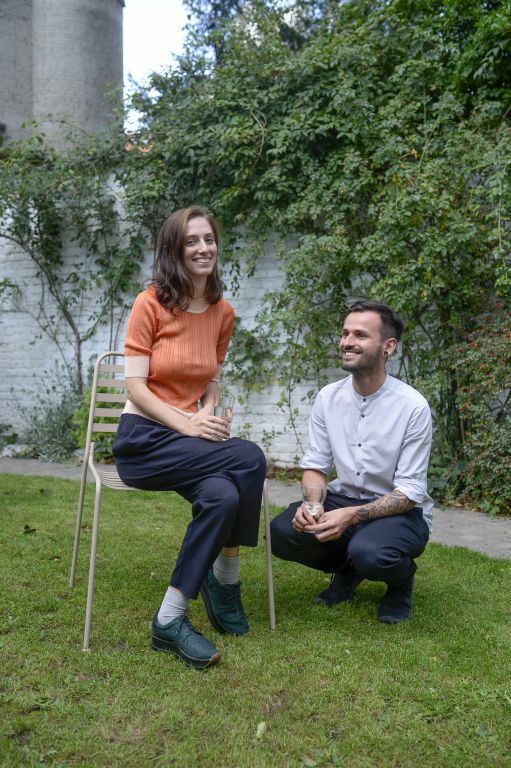 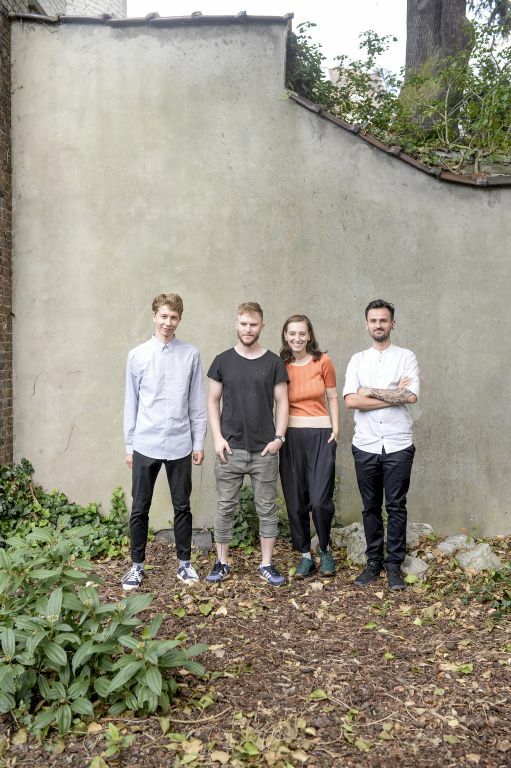 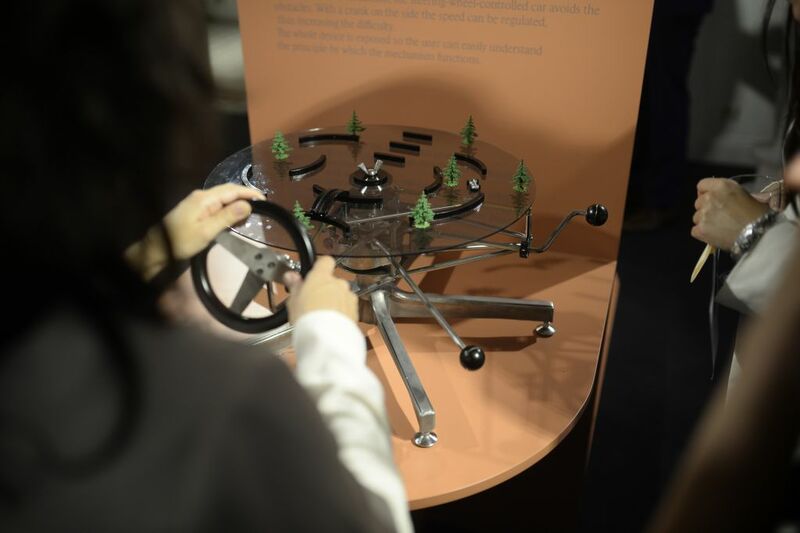 Students promote in their projects the idea of return to the basics of mechanics by discovering its brutal aesthetics, hand in hand with its playfulness. 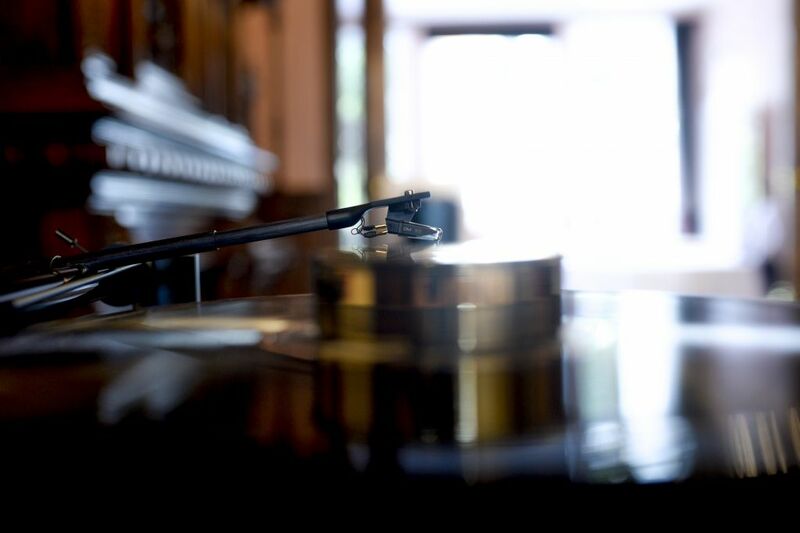 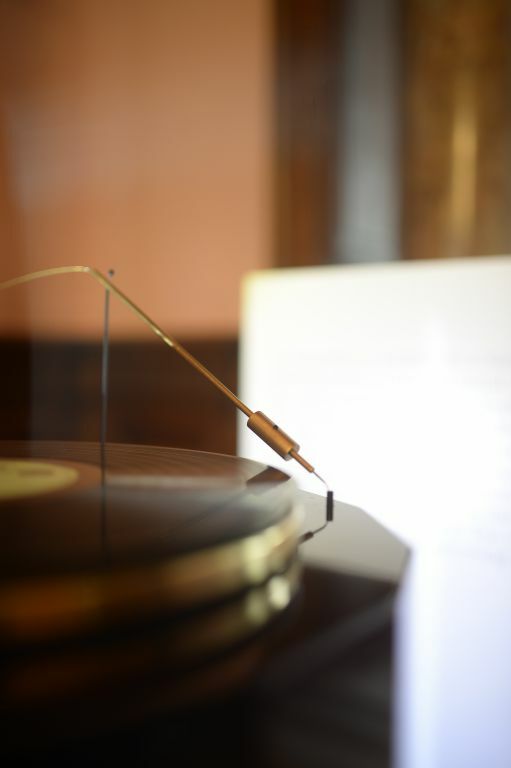 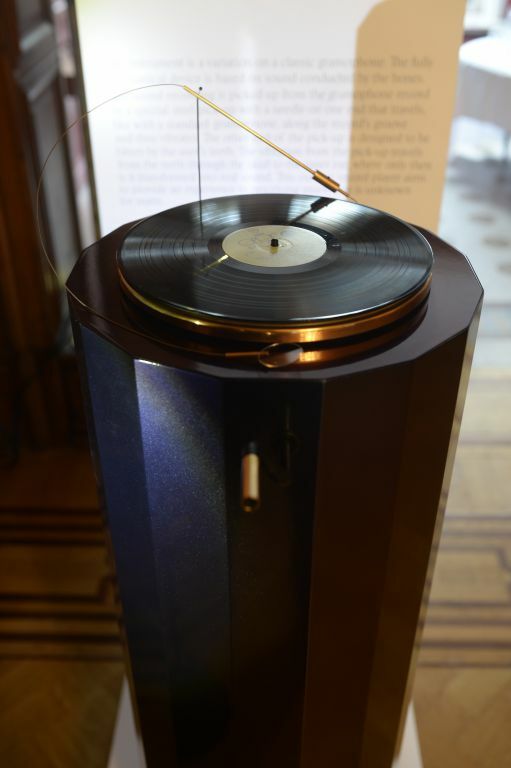 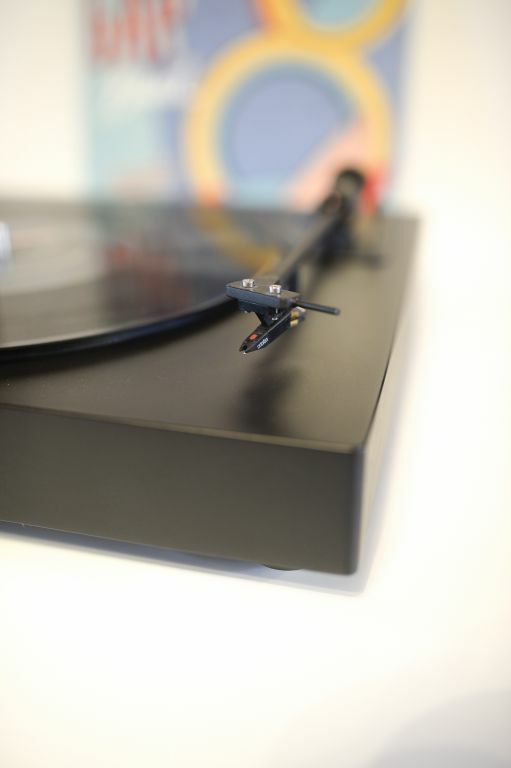 Certain projects were realized in cooperation with a society SEV Litovel, producing turntables and other Hi-Fi equipment. 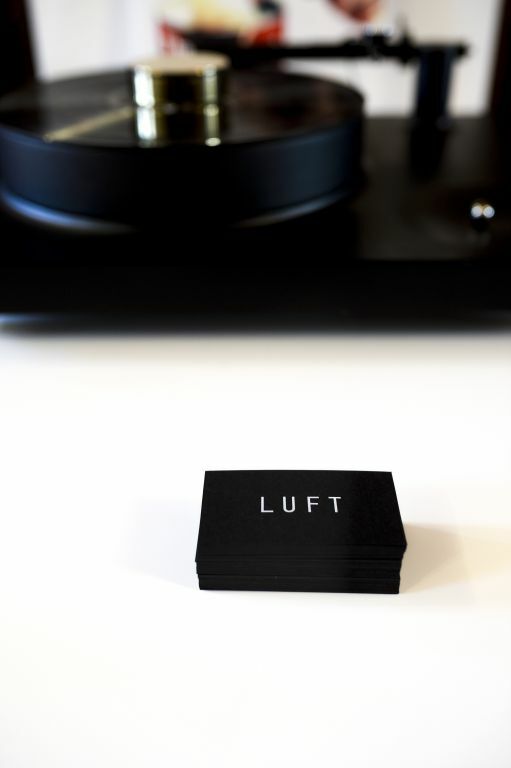 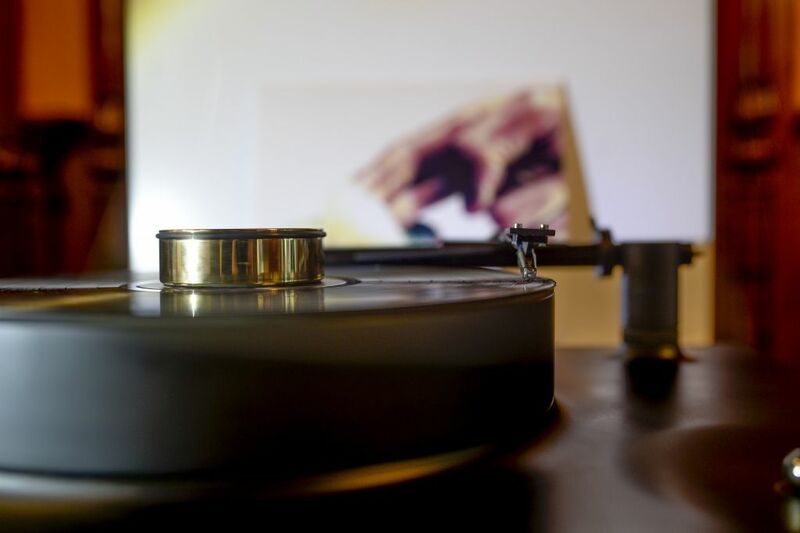 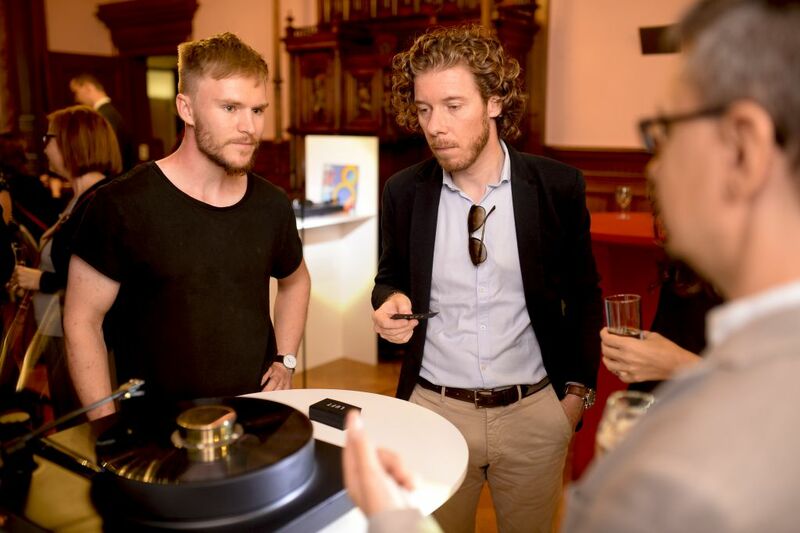 Moreover, the Austrian company Pro-ject supported the creation of turntables LUFT by Petr Vykoukal and VIBE by Matěj Coufal. 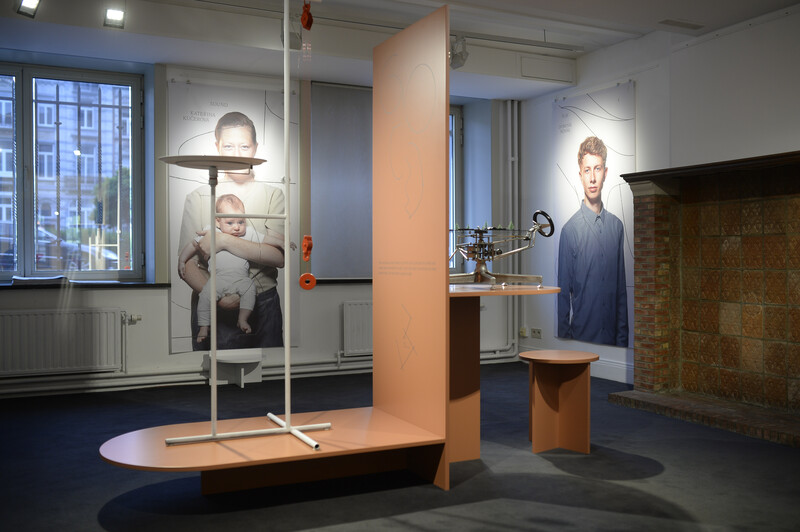 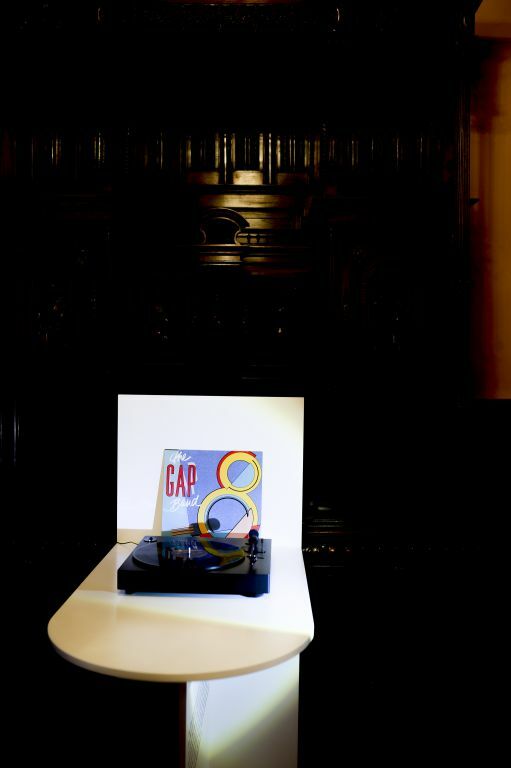 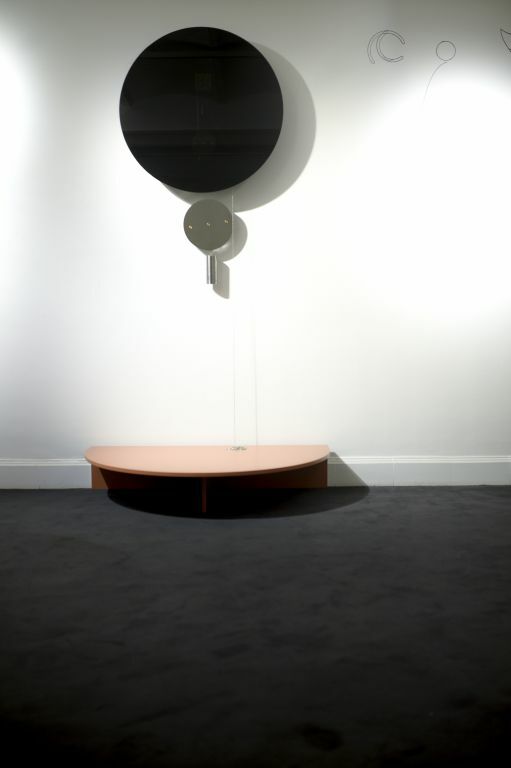 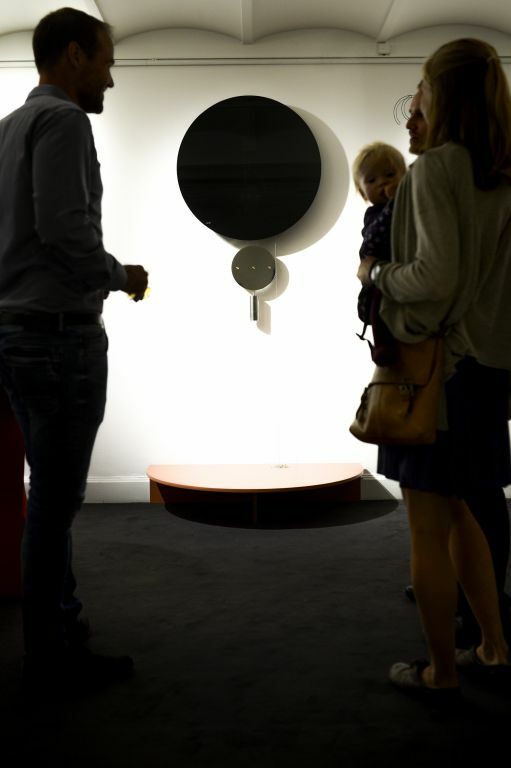 Among other displayed objects we can find for example TIME, a machine by Aneta Honzová which counts down the time during a week. 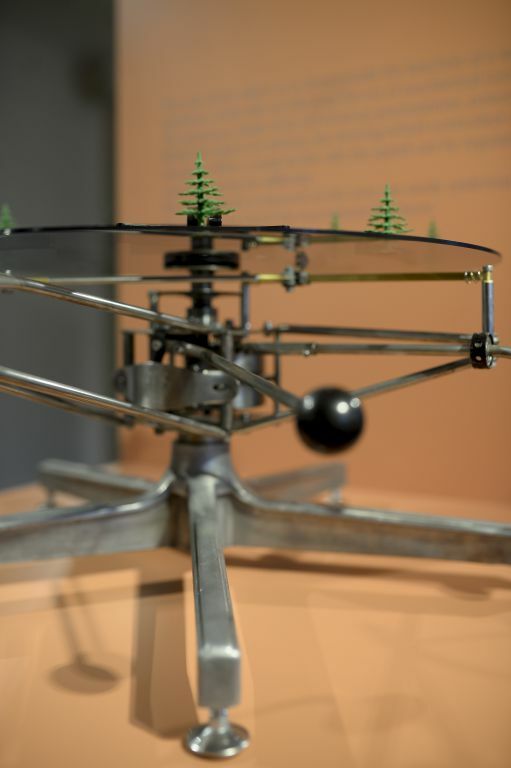 The object IMAGE by Natálie Navrátilová shows us the aesthetics of the geometry of simple crank machines. 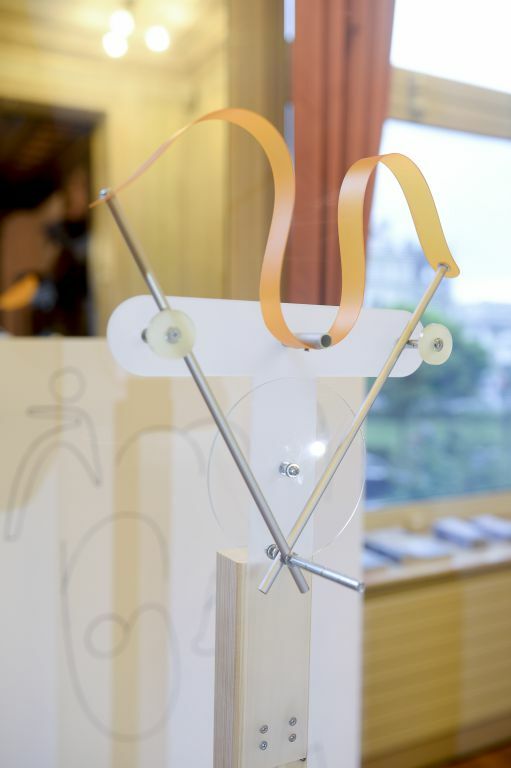 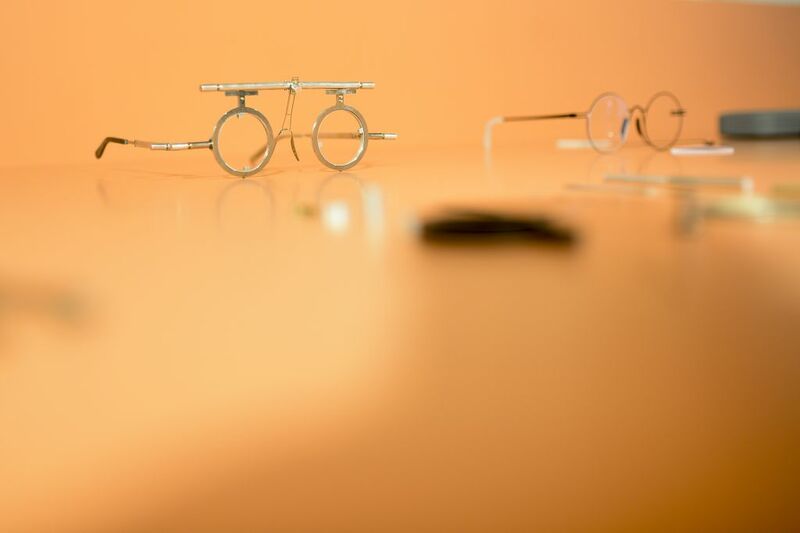 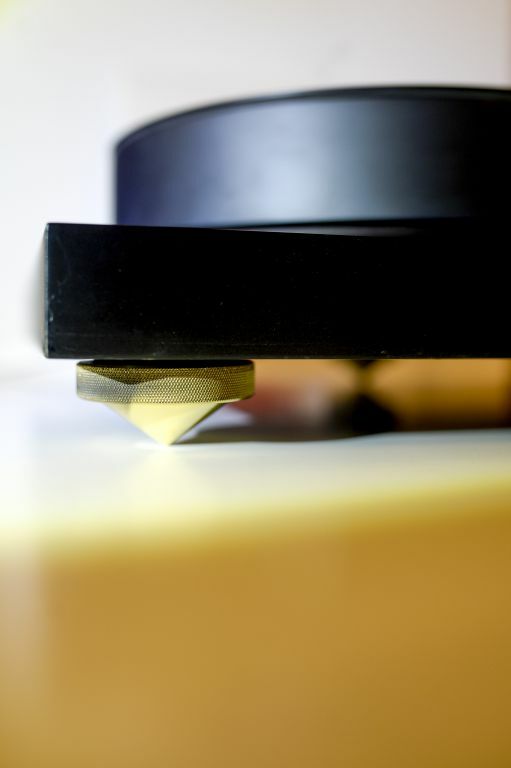 The playfulness of simple mechanics is demonstrated on projects PLAY by Dominik Novák, GOLD by Petr Vykoukal or WEIGHT by Matěj Coufal. 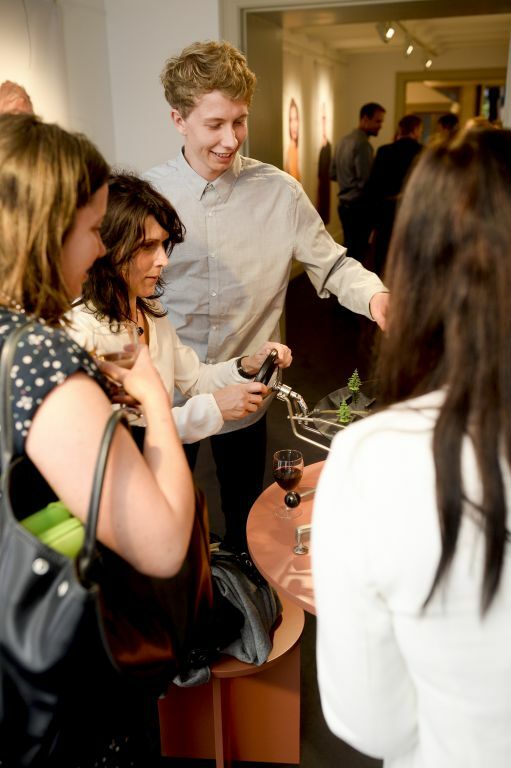 Professors Michal Froněk and Jan Němeček, the heads of the Product Design studio and the curators of the exhibition, participated in the opening cocktail and they introduced the exhibition to guests. 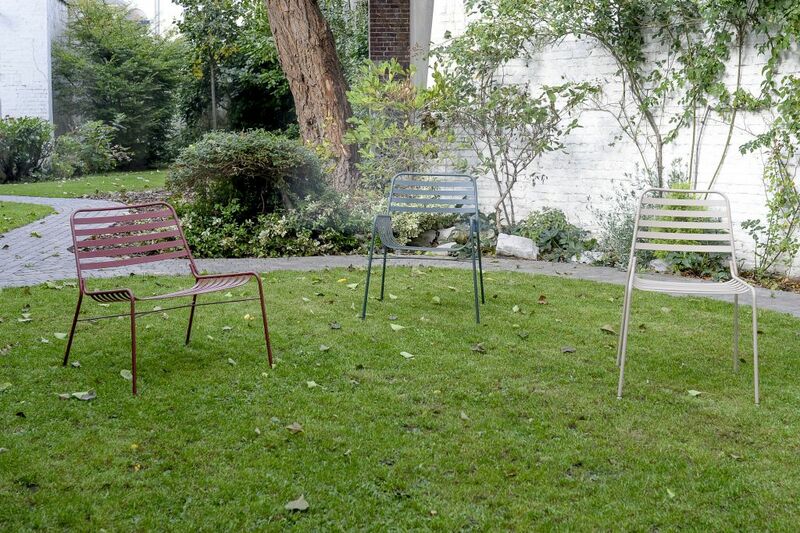 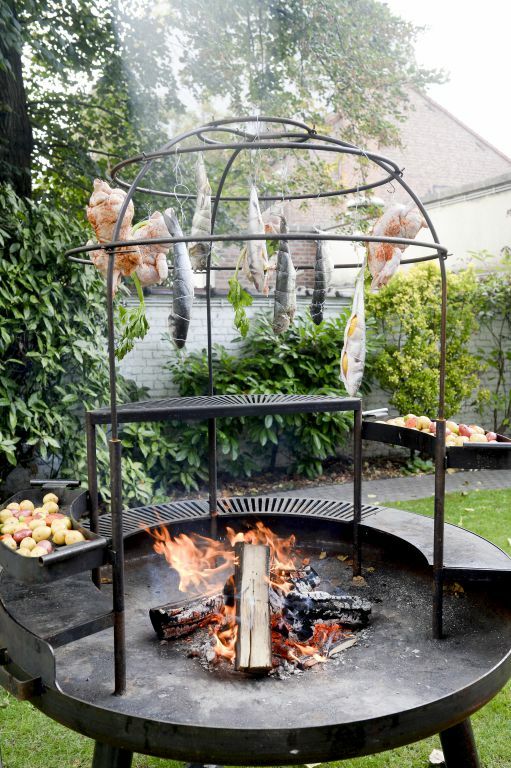 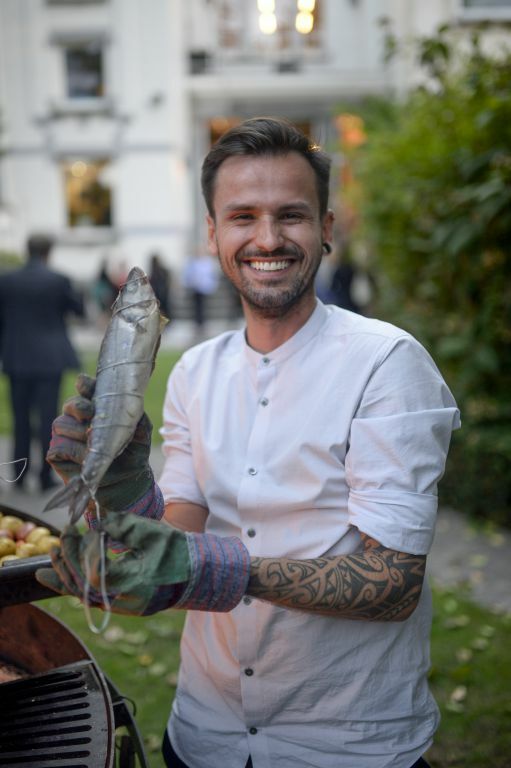 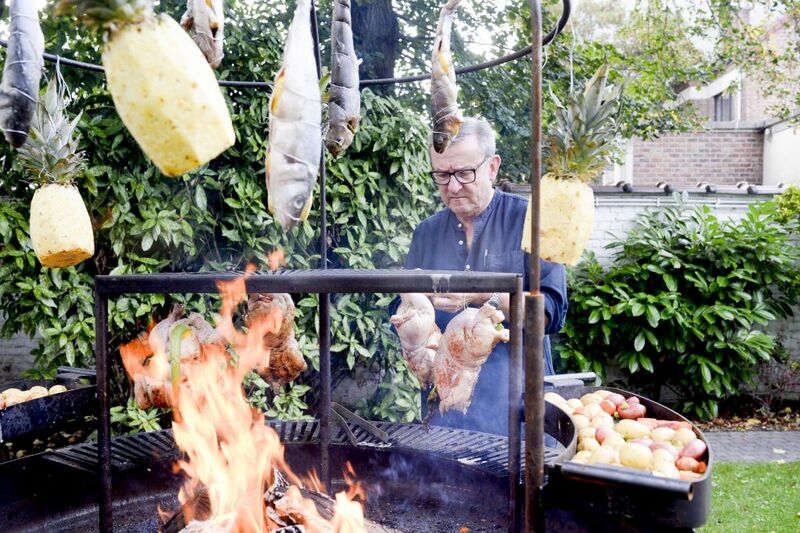 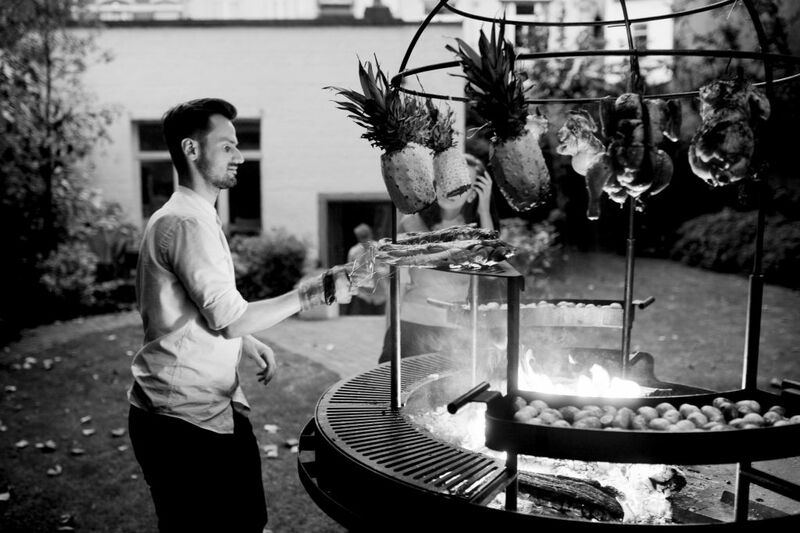 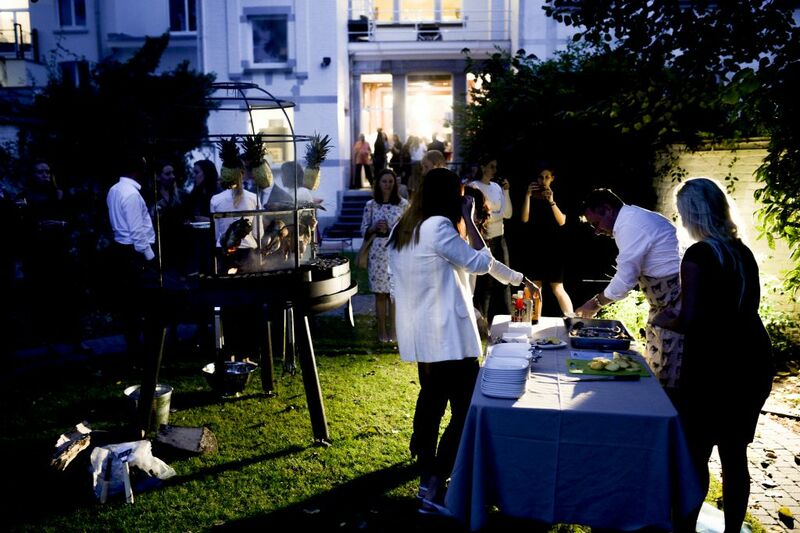 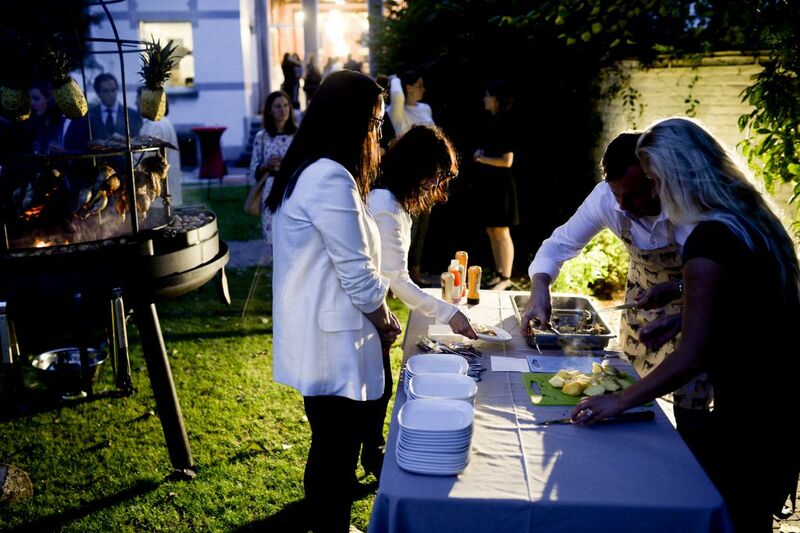 A barbecue on a grill designed by Jakub Jarcovják for the chain of Czech restaurants Ambiente was a part of the evening too.